Flange Gaskets are made to fill the space between two joining sections of pipe in order to provide a seal or barrier. 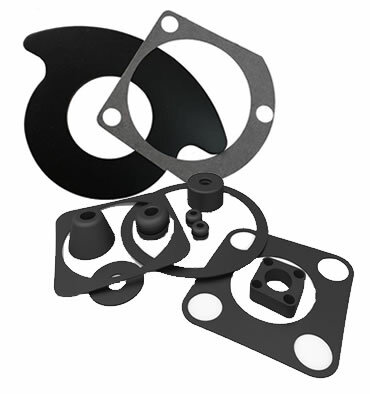 Monroe Seals has been a manufacturer and distributor of standard, ring, and full face flange gaskets for over 40 years with excellent customer satisfaction. Give us a chance to do business with you!